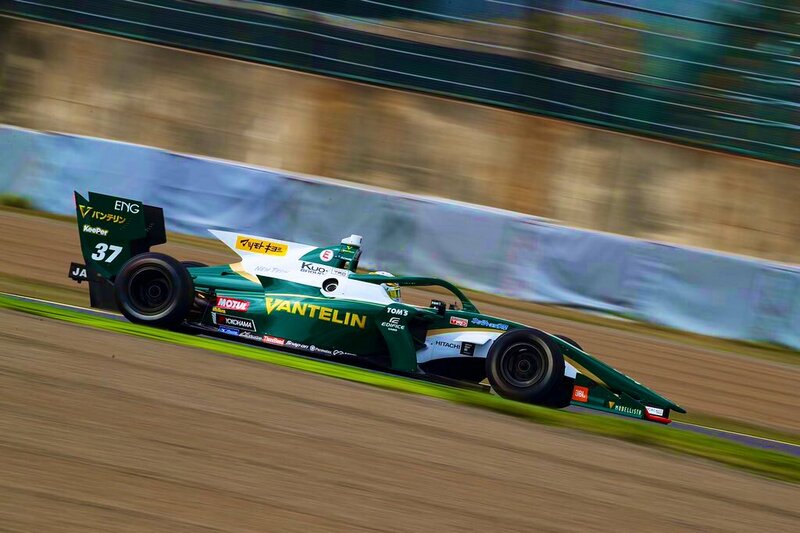 P1 today at the first race of SUPER_FORMULA ! 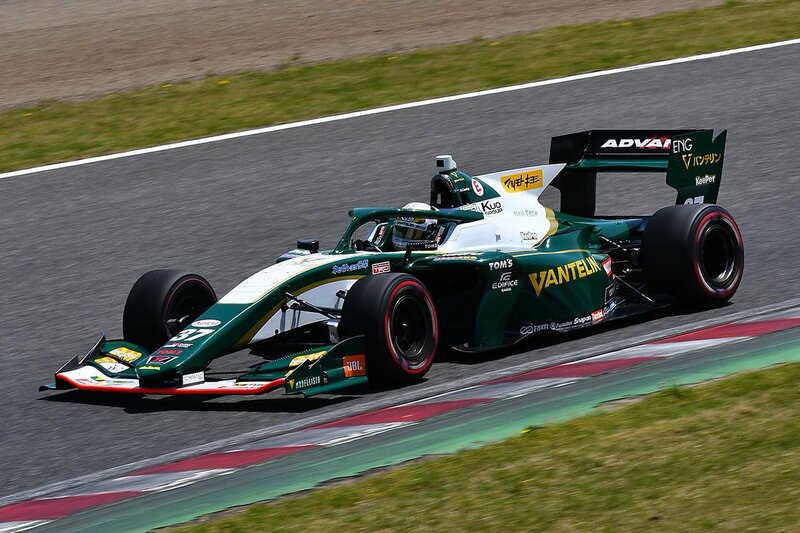 WINNER ROUND ONE SUPER FORMULA!!!! 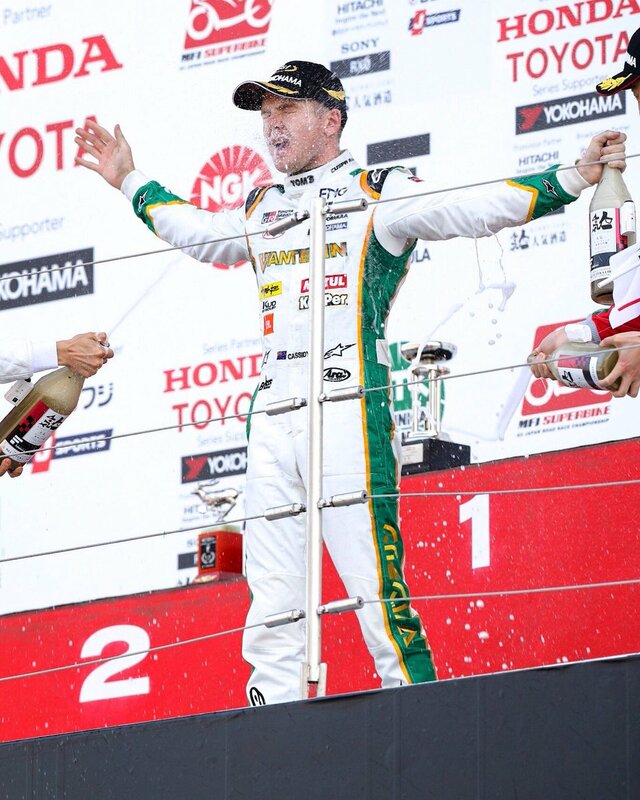 P1 today in @SUPER_FORMULA !